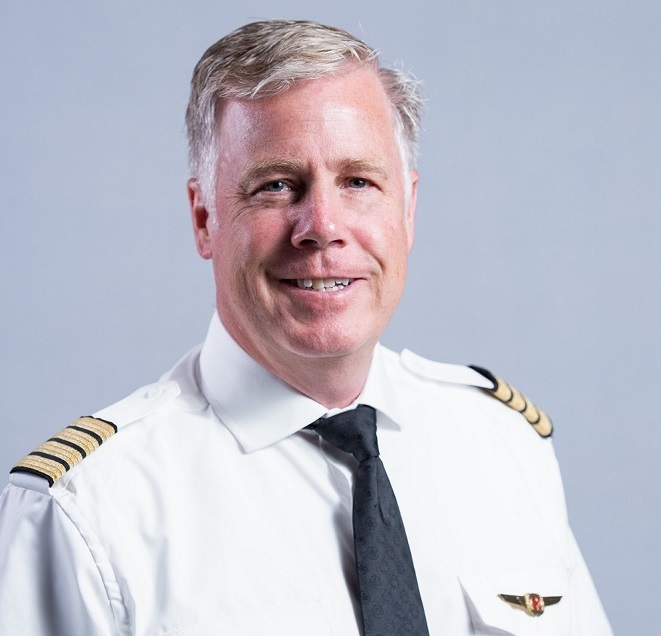 On Feb. 5, the Air Canada Pilots Association (ACPA), Canada’s largest pilot group, elected Capt Mike McKay as chair at a special meeting of its master elected council (MEC) in Toronto. The three-year term will run from April 1, 2019, until March 31, 2022. McKay replaces Capt Matt Hogan, who became MEC chair following a March 2018 by-election to serve the balance of his predecessor’s term. McKay is a B-787 captain based in Toronto. Currently a nationally elected member of the MEC, McKay has served on several ACPA committees over his many years with the association, including WAWCON (Wage and Working CONditions), the Journal, Grievance and Negotiations. In addition to his duties as nationally elected member, he presently sits on the nominating committee, a role that has enabled him to work directly with his fellow members and help shape the future of ACPA. 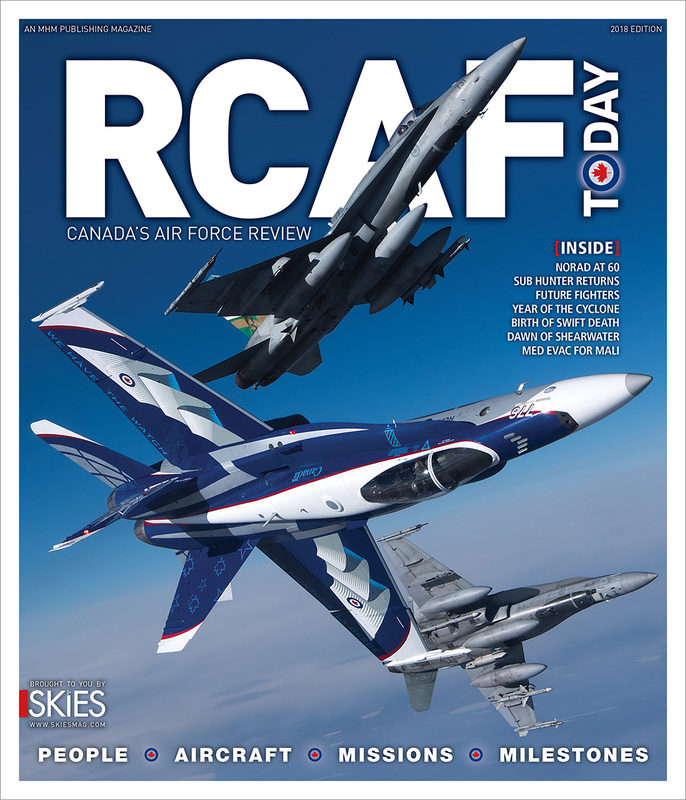 McKay began his career with the military before being hired by Air Canada in 1989 on the DC-8. 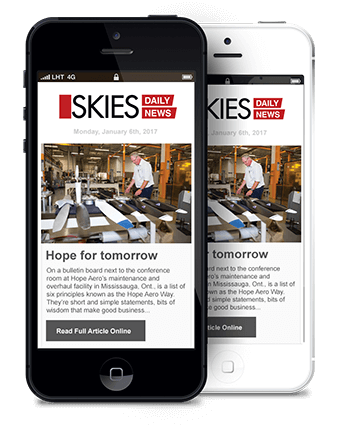 As chair, McKay will preside over MEC meetings and act as the pilots’ principal representative to Air Canada on employment matters, including negotiation and administration of their collective agreement. The chair speaks on behalf of the MEC and is the official spokesperson for ACPA. The chair works with the Association’s chief executive officer, Milt Isaacs, to pursue ACPA’s broader objectives and policies. The MEC is ACPA’s governing body, directing both policy and administration of the association. 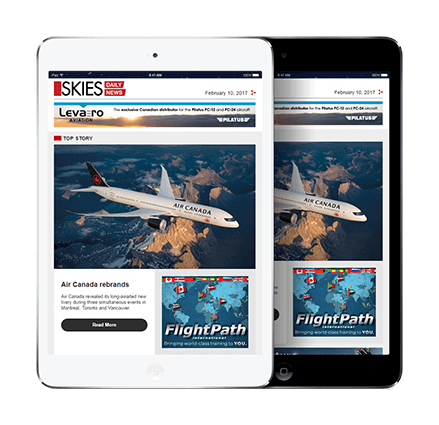 In addition to the chair, the MEC is composed of locally elected council chairs and vice-chairs who are elected by pilots from home bases in Toronto, Montreal, Vancouver and Winnipeg, as well as nationally elected MEC members, who are chosen by all Air Canada pilots in national elections. 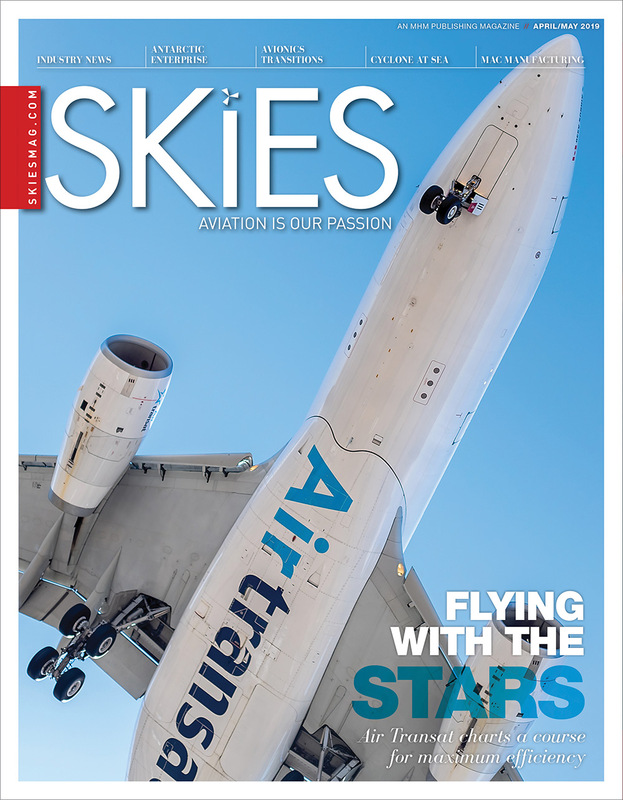 ACPA represents more than 4,000 commercial pilots who fly millions of passengers across Canada and around the world on Air Canada and Air Canada Rouge. For more information, visit www.acpa.ca.